Action cameras have become quite common devices used increasingly by more and more people. 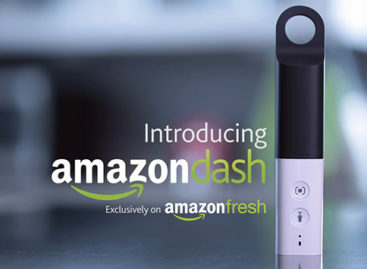 Their popularity has increased because they offer the best means of capturing action shots in a more convenient manner. 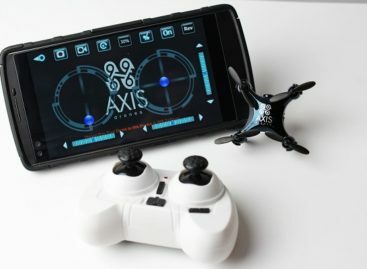 Small, compact, rugged and offering high quality image and video captures, action cameras have become essential companions for many people who love action and adventure all the time. The new TomTom Bandit Action Camera. With the action camera market becoming pretty crowded these days, it helps to have features that stand out. That is what the new TomTom Bandit Action Camera aims to offer. It is considered to be the very first action camera that comes with a built-in media server. It helps reduce the time of processing video footage and sharing it with friends. The typical action cameras usually require uploading or transferring videos to a computer before they can be edited and processed. 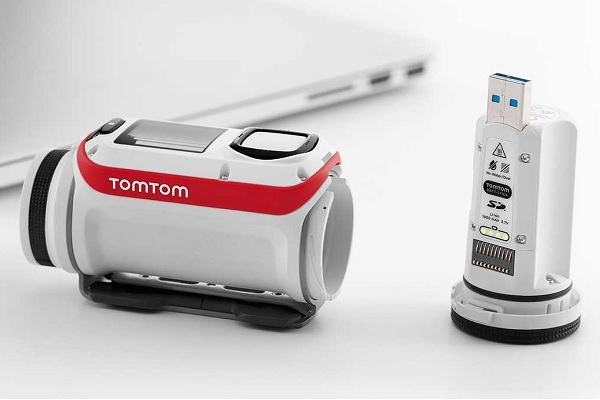 With the TomTom Bandit Action Camera, users only need to connect the device to a companion app on a smartphone and creating something out of the video footage becomes more convenient with just a simple shake, thanks to the built-in media server. The TomTom Bandit Action Camera produces great quality video, thanks to it wide angle lens and 16MP CCD sensor along with a powerful processor. This action camera is also waterproof, eliminating the need for a bulky case. The action camera also comes with a long lasting battery, microSD card and SuperSpeed USB 3.0 which plugs directly to a computer or to charge without the need for additional cables. The TomTom Bandit Action Camera is now available in Europe for 429 Euros or around $472. It will be available in the US a little bit later.